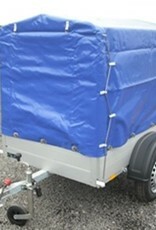 The Anssems GT500-151 Trailer with High Cover Frame. 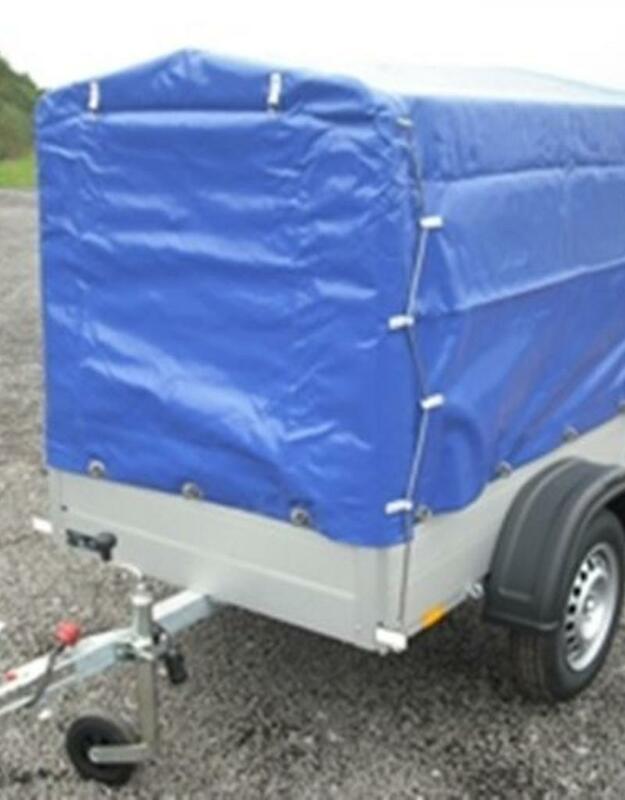 This high quality range of trailers has a robust aluminium construction, and is finished in a modern design. The trailers are especially developed for both leisure and commercial markets. The light unladen weight, the tyre eyes, the jockey wheel, the spring lock ‚ all these things makes your trailer very easy to use.